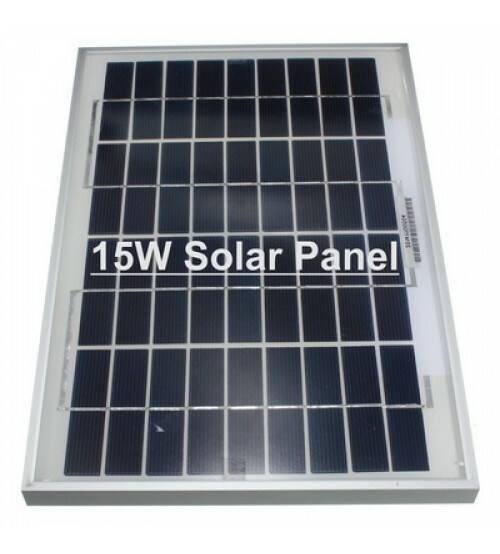 Solar Fence Guard-Zatka is security item. It’s very useful for farmer to protect their Farms & valuables crops from the wild animal. Name itself suggests that product is for security purpose. 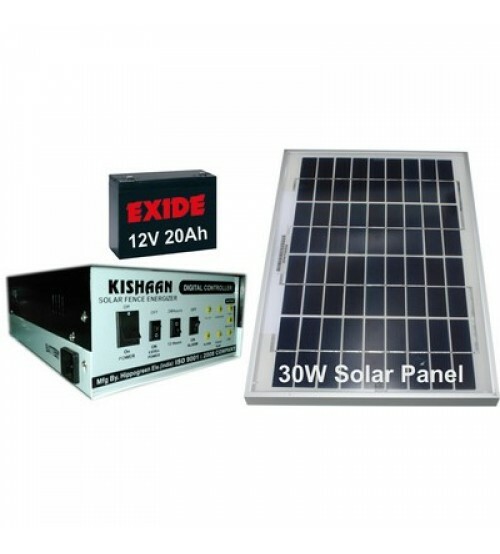 It is useful for fencing in Agricultural Farms, Farm House, Factory & Home for security. Fence Guard automatically turns off & after sunset it’s automatically turns ON. When any animal or person touches the live fence wires they get short impulse type Zatka. But it’s not harmful for them. Day night mode select switch. Fence wire short/break alarm system. Automatic ON/OFF in night & day. Auto Mode: 12 hours / 24 hours. Area covered: 50 Vingha (1 Vingha = 25000 Sq.feet). 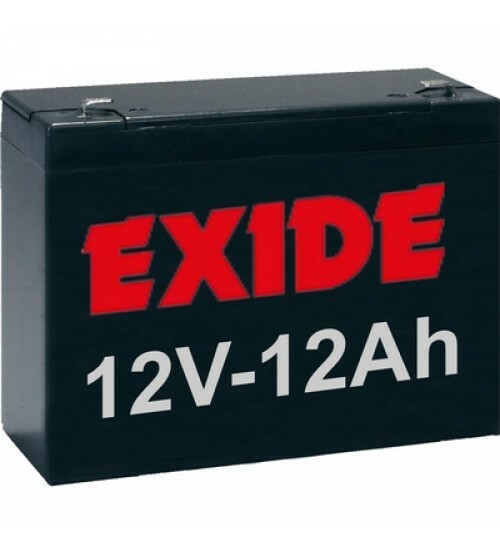 Exide Battery: 12 V / 18 Ah.